It was alleged that Xiaomi would be the first Android phone maker to introduce a facial recognition technology similar to that seen on iPhone X on the upcoming Mi 7. Now that the announcement is just a week away, a new render has appeared that shows the company’s 3D facial recognition module. The phone’s notch shows that it houses various hardware elements (via Phone Arena). On the left-hand side, there is a large infrared camera that would facilitate facial recognition in low-light environments. The infrared camera is followed by a front camera that was not a part of Apple’s Face ID system. After that, there is an in-ear speaker grill. The component next to that is a rectangular piece of hardware and it could be the microphone. 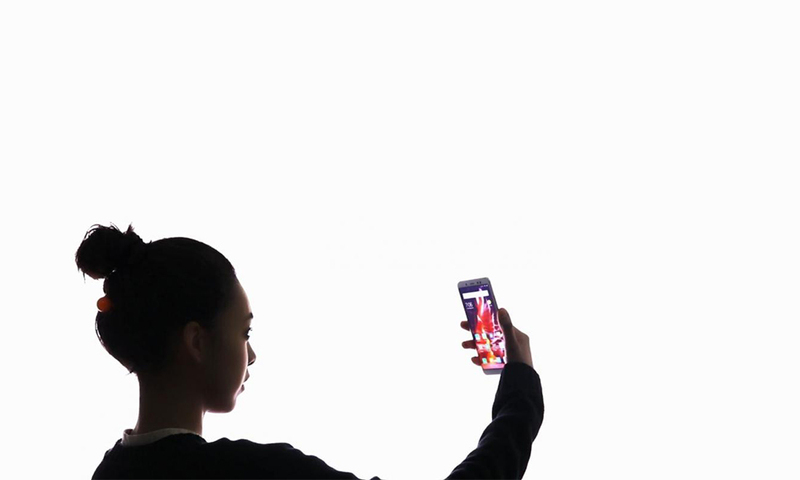 The second last hardware element is a square component that looks a lot like Apple’s dot projector. The function of the last component seems a little unclear. 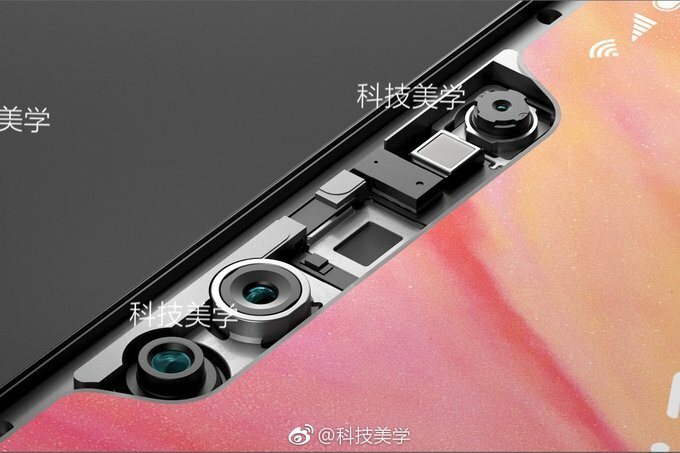 That is because it is not small enough to be a proximity sensor but it is not big enough to be a secondary front camera so it is safe to say that when a teardown of the Xiaomi Mi 7 takes place we will know for sure. The Xiaomi Mi 7 will be launched on May 23, so we are days away from finding out how exactly the company’s 3D facial recognition module will work. However, Xiaomi is giving a choice to its customer regarding the use of the new technology. Customers who are not comfortable with the facial detection technology can instead unlock their phone with the rumored in-display fingerprint scanner. Rumor also has it that the Mi 7 might actually be called the Mi 8, and that Xiaomi is preparing a Mi 8 Anniversary Edition, which will sport better hardware specs and more premium materials. The phone is expected to be powered by Qualcomm Snapdragon 845. It will apparently have 6GB of RAM while other leaks have suggested that there might be an 8GB variant too. Another interesting supposed feature of the phone is that you can hide the notch while watching videos so that it does not get distracting for you. Are you waiting patiently to see the 3D facial recognition technology in action? Tell us down in the comments.